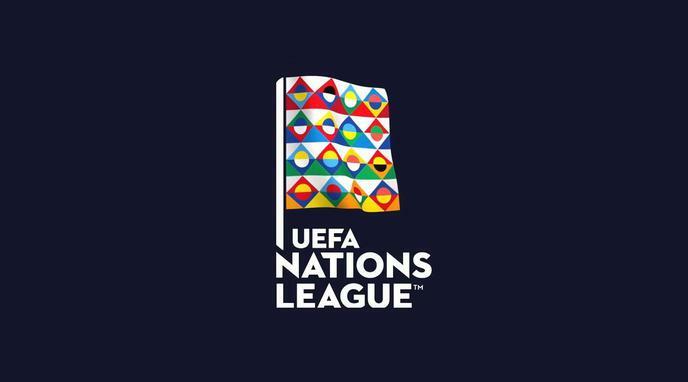 UEFA's website claims that its objectives are "to promote football in a spirit of unity... without any discrimination". As such, it should make efforts to broadcast football to all in as equal a way as possible, i.e. by broadcasting it without charging. Football should be shown live on free to view media because it's a really important and loved sport. The domestic game is being priced out of many peoples reach, the national game should be protected.